Do you want to be in the know about all the family-friendly activities that Santa Clarita has to offer? SCV Buzz is a weekly list featuring the top 5 local family events in the Santa Clarita Valley that are fun, unique, and low cost or free. Who has time to research activities to do with your kids? 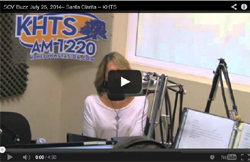 Listen to KHTS AM 1220 on Thursdays and Fridays and let Host and CEO of SCV Buzz Laura Nickerson uncover the top 5 things to do with your family that weekend. You’ll love her unique sense of humor when she presents the list. 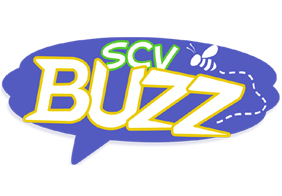 About	Buzzla, Children, Family, family fun activities, Laura Nickerson, Local, Santa Clarita, SCV Buzz, things to do in Santa Clarita	Comments Off on What is SCV Buzz?